REDUCED !! 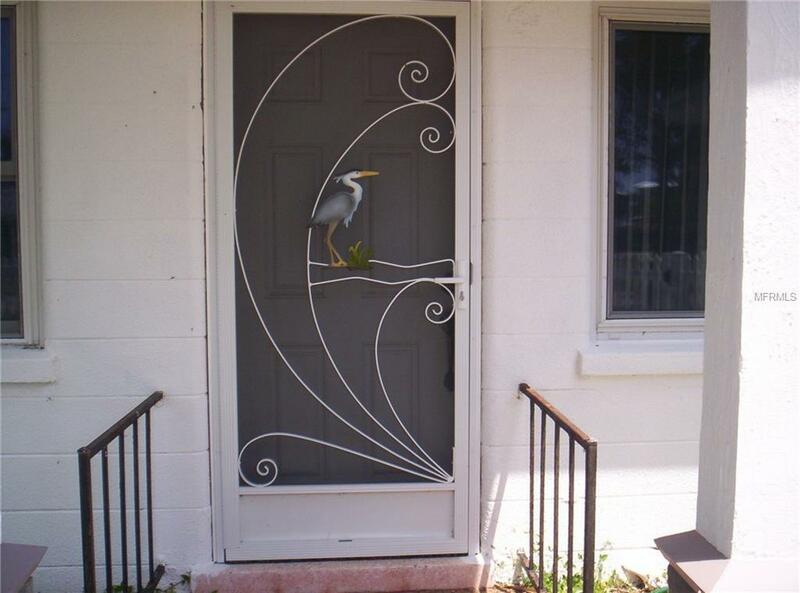 Manasota Key cutie! 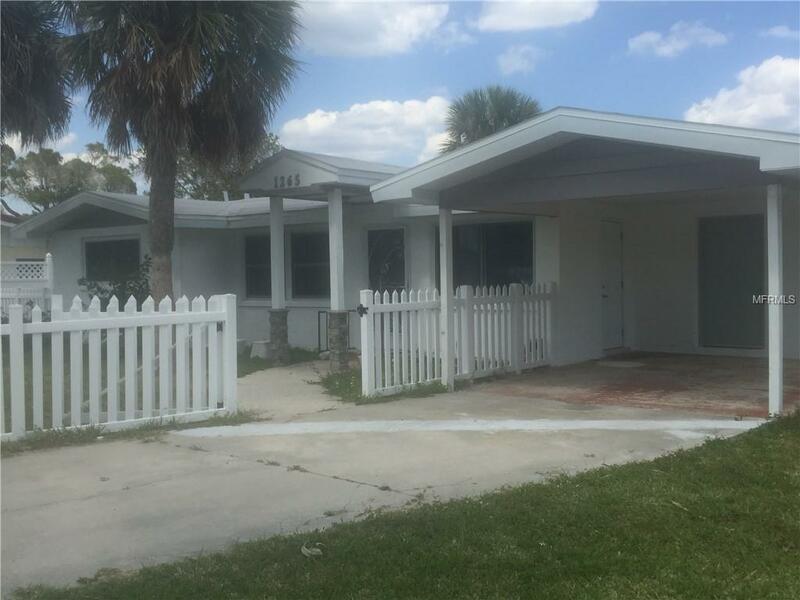 This recently remodeled 2 bedroom, 1.5 bath Florida Bungalow-styled home is perfect for a winter retreat or rental property. 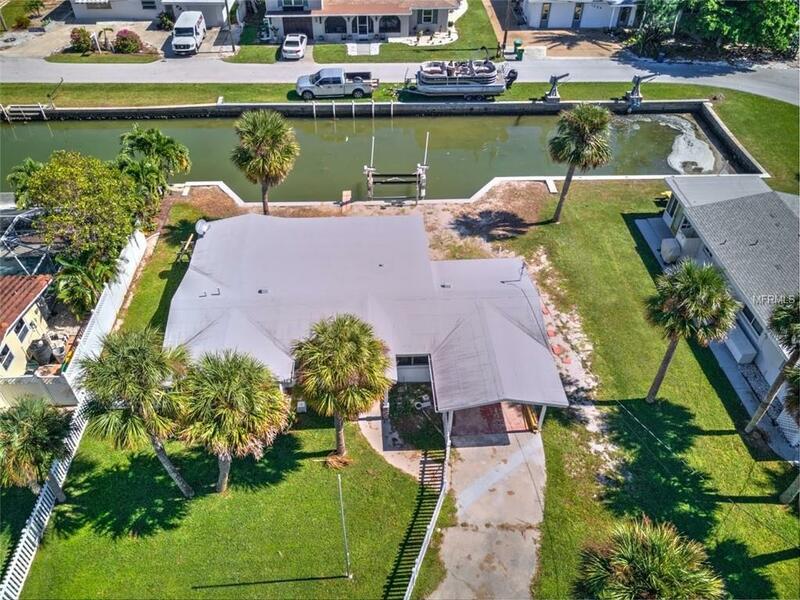 Located on a saltwater canal, you are only minutes from the intracoastal waterway and Stump Pass. New Hi Tide, 14,000 lb boat lift will keep your boat high and dry and ready for a day on the water. The kitchen has been updated with granite counters, new appliances and wood cabinets. The Florida room features a knotty cedar ceiling and wall of windows for an awesome view of the water. Stay cool with the new Daikin ductless a/c units in all rooms. Outside features include an 8 x 19 deck perfect for setting up your grill and an outdoor shower with hot & cold water, great for after a day on the water or the beach. There is also a 4 x 12 storage for your kayak and/or paddle board. There is an 11 x 6 storage/utility room in the carport. Dining, shopping, & golfing are close, and you are a very short distance to Englewood Beach. 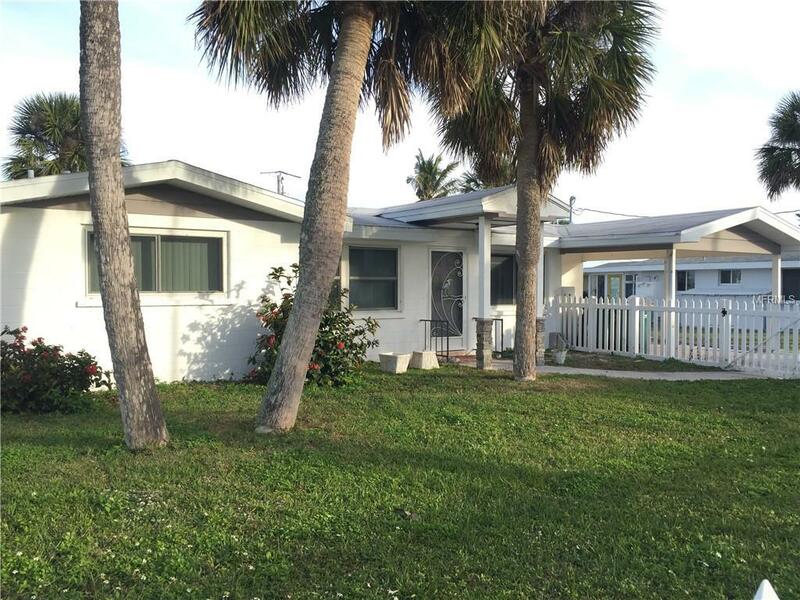 Don't miss this opportunity to own a piece of Florida paradise. Owner financing is available.